The malfunction of the core did not cause the explosion. Both explosions were thermal. 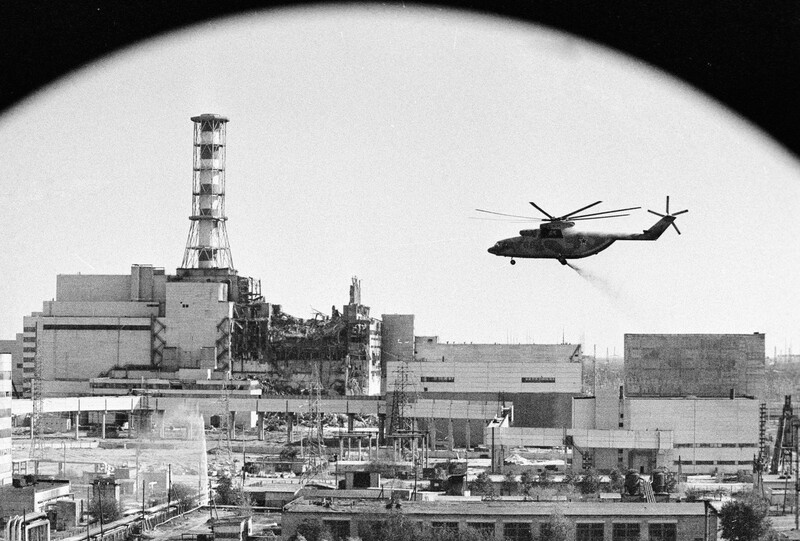 Radiation made its path through the damaged roof of the burning reactor of the ChNEPP, which caused massive contamination of the surrounding grounds. Later radiation spread over larger areas. The immediate retaliation tactic at the ChNEPP was fighting the spread of fires inside the facility and on the roof located above turbines. Soon, trained specialists of the special department of the fire brigade of the NPP itself together with firefighters from the neighboring town were stifling the fire for several very long hours after the initial blast. However, the graphite somewhere in the depth of the facility kept on burning vigorously. 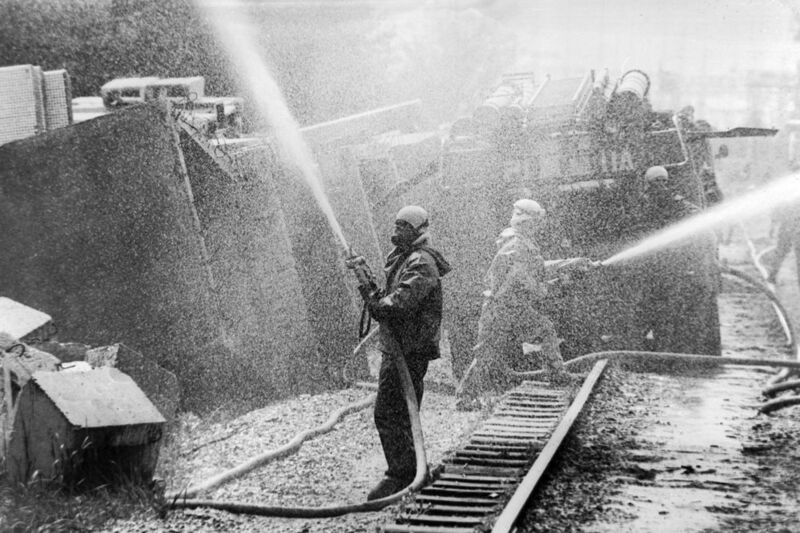 The firefighters that were eliminating the catastrophe were not aware of the reasons of the fire so they simply covered the destroyed reactor with water. Such actions made the situation worse. A number of smaller explosions followed, which caused the emission of more pollutants. It was extremely important to prevent further contamination. Within hours, the area was covered with tons of mixtures that were supposed to prevent radiation from spreading. A blancket of the mixture containing clay, sand, dolomite, boron, and lead was thrown at the NPP from helicopters. This stopped the graphite from burning and slowed down the emission of radiation in the environment. 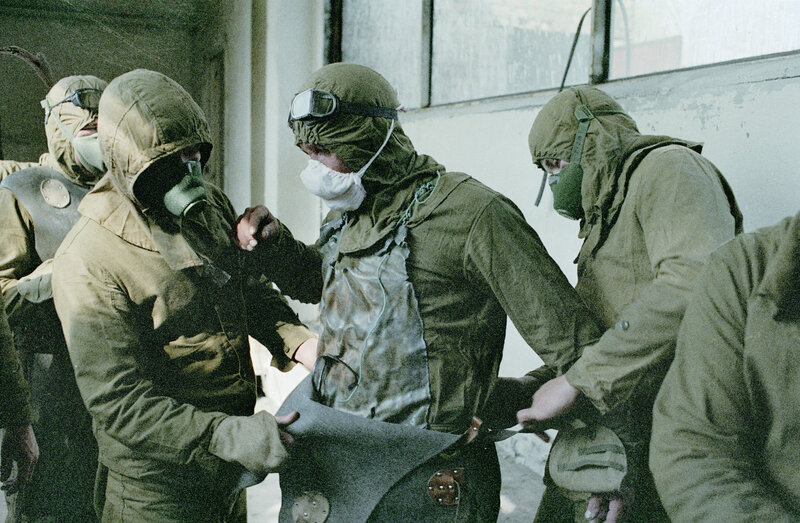 Only 14 days after, the soviet state authorities came to the decision to cover the destroyed power unit with a shelter — a reinforced concrete construction equipped with a heavy duty highly effective cooling unit. 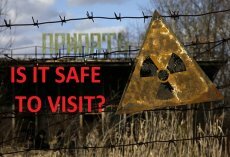 One of the most catastrophic events in our history led to radioactive substances rising to the height of 1,5 km. The southeasterly wind spread the polluted cloud over the territory of Scandinavia. Afterwards it returned to Ukraine. 24 hours after the initial blast the wind changed, it started to blow to the west. 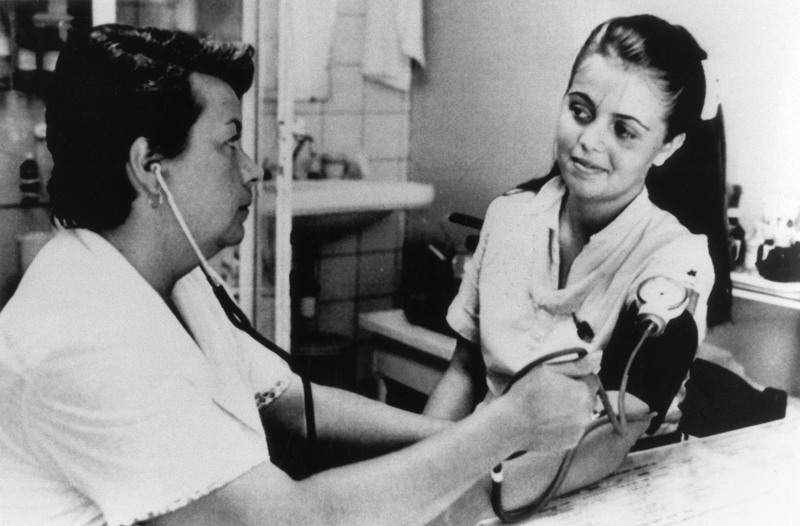 The second polluted cloud flew to Poland and Czechoslovakia, and later to Austria. In the Alps it cleaned and returned some Polish regions. Many specialists believe that every single square centimeter of our planet was somehow affected by the radioactive waste emitted by the NPP. Obviously, the most corrupted territories are the lands of Belarus and Ukraine. Citizens of the latter were evacuated forever due to the insurmountable amount environmental pollution. Radioactive iodine was one of the core reasons why the pollutions spread. Its half-life period is short, so it has been acknowledged to be safe not long after the blast. Today the environment is polluted by various afterproducts of radiation, their decay period reaches 30 years. This means the contamination will be inflicting damage on the surrounding grounds for several decades. Americium and Plutonium will continue to poison the lands around for a couple of millennia. Luckily, their actual impact on the human organism is minor.